Sending a wedding invitation or a save the date postcard? 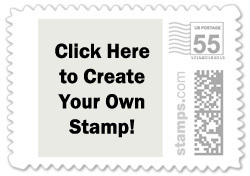 Use our postage rate calculator to determine what postage stamp you'll need when mailing your invites. Simply enter the details about your letter or postcard above and our calculator will automatically determine the postage rate you'll pay. 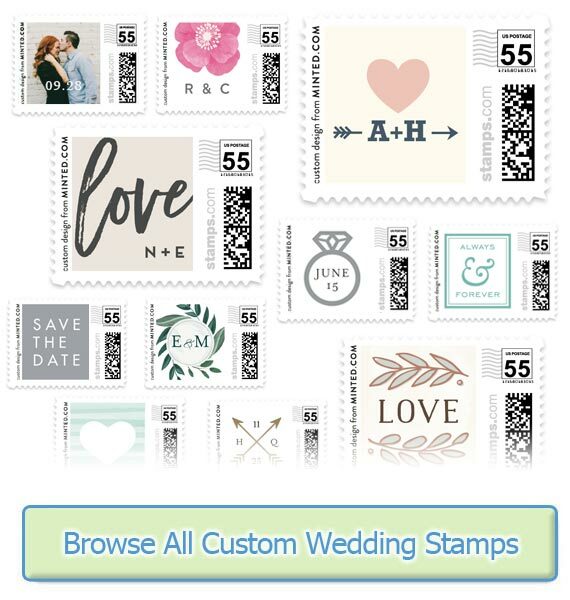 While this calculator is focused on wedding invitations, it will provide a price quote on any letter or large envelope that you want to mail. Though every effort was made to make this calculator as accurate as possible, it is not an official tool from the USPS. We highly recommend taking a final, sealed version of your invitation to your local post office to be absolutely sure of the rate you'll pay. 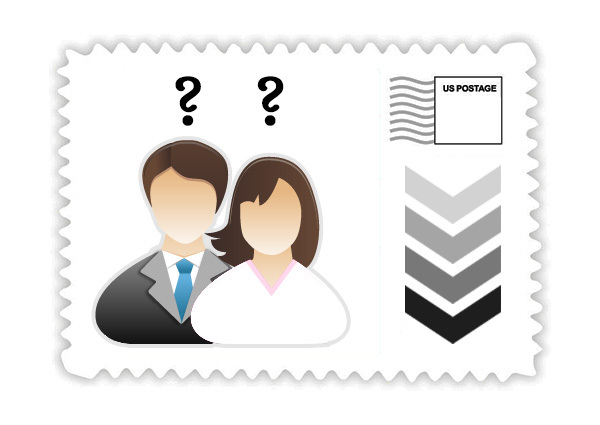 The USPS does not offer wedding-themed stamps for all of the face-values available, but many rates are available as custom postage at Minted. Have a question about what stamp you need? Just ask.